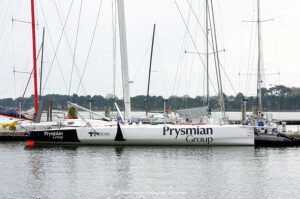 The post America’s Cup, emendamenti restrittivi per le tre sfide ritardatarie appeared first on Farevela.net. Long Beach Yacht Club’s Challenge for the 36th America’s Cup presented by Prada, Stars + Stripes USA, has not withdrawn from the America’s Cup and has no plans to do so. The post L’America’s Cup e’ un gioco costoso… i tre sfidanti minori prossimi al ritiro? ETNZ smentisce ma.. appeared first on Farevela.net. The post In ricordo di Edo Donati, a Porto Ercole c’erano Bertelli, Grael, de Angelis, Sirena… appeared first on Farevela.net. 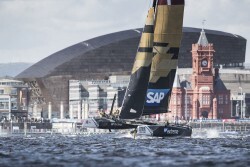 The post America’s Cup: Dutch Sail ricorre al crowfunding per pagare l’entry fee? appeared first on Farevela.net. The post La magnifica ossessione di Max Sirena per la Coppa America appeared first on Farevela.net. The post Incidente di surf ad Auckland per Simone De Mari appeared first on Farevela.net. 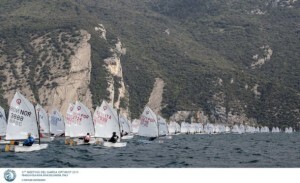 The post AC World Series a Cagliari posticipate? Auckland ci guadagna un Act nel 2020 appeared first on Farevela.net. The post America’s Cup: due anni tutti da sfruttare fino alla grande sfida appeared first on Farevela.net. It seems like a long time, but this is the America’s Cup and time is the biggest issue - you never have enough of it. 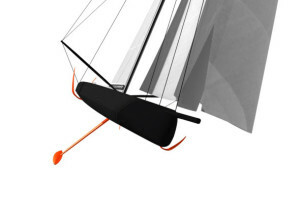 The plans for the 36th America's Cup presented by Prada are progressing, with clearer guidelines now set for the future. The post Pace fatta tra ETNZ e Luna Rossa Challenge: accettati i tre sfidanti ritardatari e nuova road map verso la 36th AC appeared first on Farevela.net. 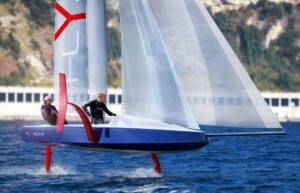 The post Steinlager torna a bordo di Emirates Team New Zealand appeared first on Farevela.net. The post America’s Cup: un modello in scala uno a uno dei bracci dei foil appeared first on Farevela.net. Auckland, Nuova Zelanda– Così nacque il foiling in America’s Cup. 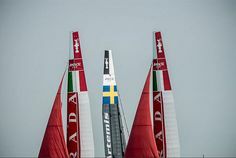 Emirates Team New Zealand racconta in questo video, tramite Glenn Ashby, come i kiwi introdussero il foing sugli AC72 prima di San Francisco 2013… Con dei test su acqua piatta in un laghetto neozelandese nel 2012, trainando una piattaforma con una barca a motore. 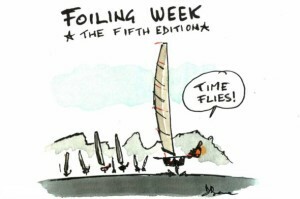 The post Così nacque il foiling in America’s Cup appeared first on Farevela.net. The post America’s Cup: super lavoro per l’Arbitration Panel, primi dispetti tra ETNZ e Luna Rossa appeared first on Farevela.net. 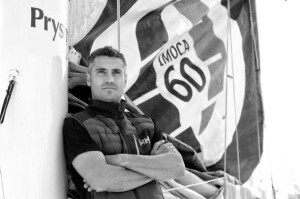 The post America’s Cup: un punto per Malta Altus Challenge, per farne parte bastera’ ricevere il passaporto maltese appeared first on Farevela.net. In keeping to its mission of building an all-American team, Stars + Stripes Team USA, challenger for the 36th America’s Cup presented by Prada, today announced an open application process for athletes and professionals applying for positions on the team’s sailing roster and on-shore roles.